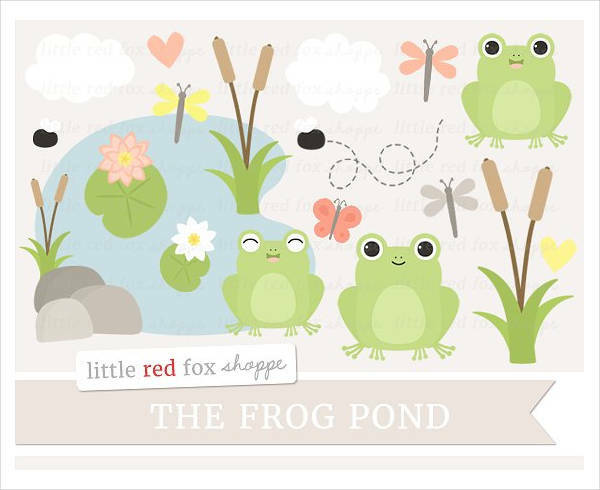 Frog cliparts are funny, and these are often incorporated in fashion accessories, clothes and stationaries for kids. The themes used in these cliparts vary a lot, as different designers need individual themes to design the accessories. The color contrast and shades of these cliparts also vary, and the frogs are presented in different actions and backgrounds. 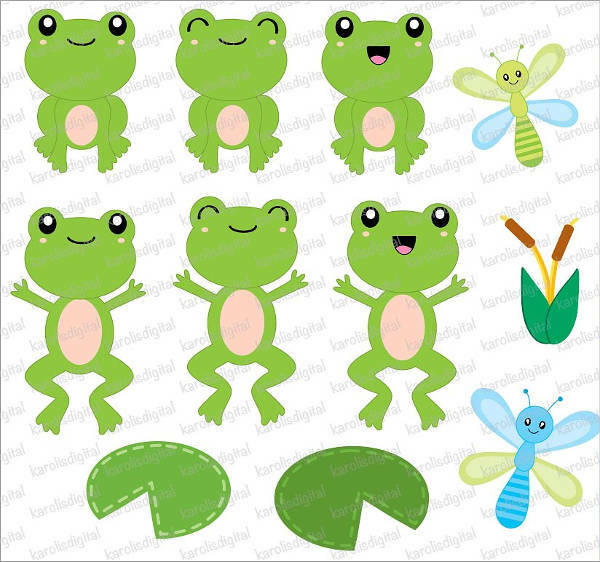 here are fifteen templates based on frog clipart and you can avail them for free download. You may also see Butterfly Cliparts. 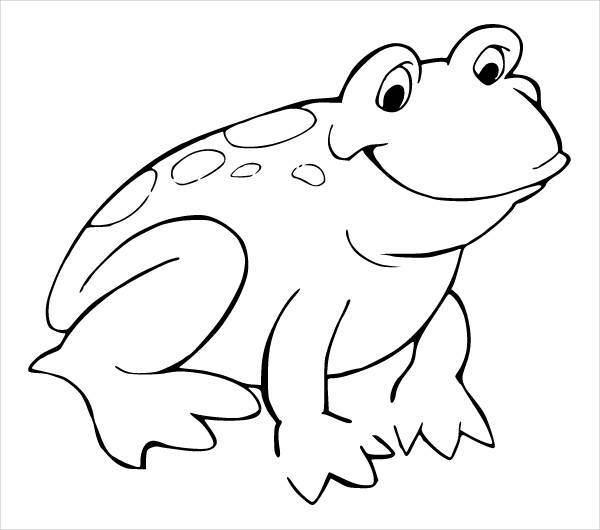 This is a frog clipart outline, presented in black and white colors. It presents a single conspicuous frog sitting in a happy posture. You can download the template for free. You may also see Cartoon Cliparts. 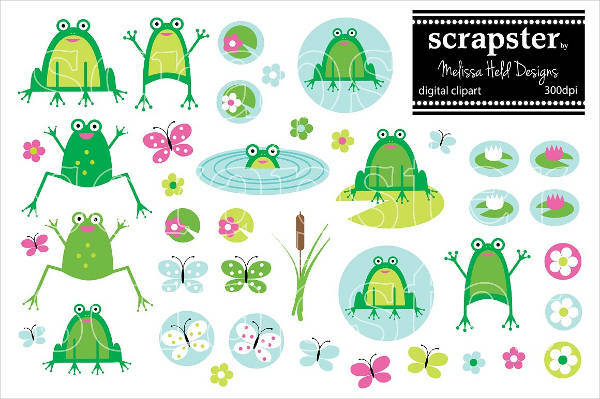 Images of hopping frogs are popular among designers. 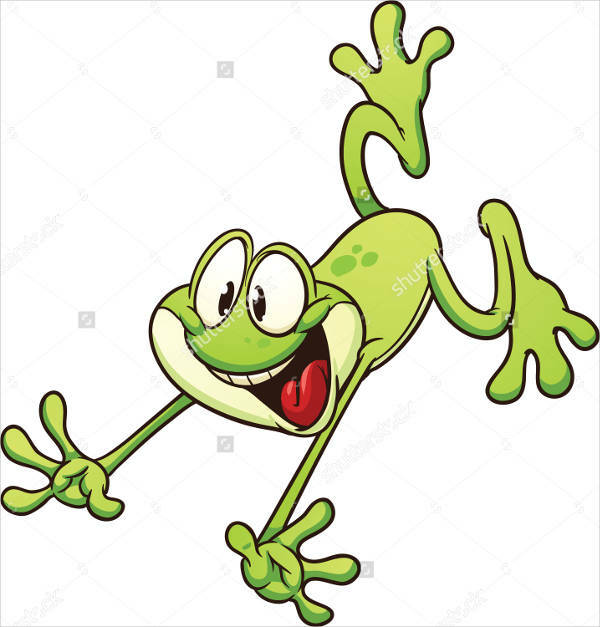 This clipart presents a green frog in a jumping posture. These themes are used as fabric print for children. You may also see Turkey Cliparts. In this template, a funny green frog is presented in close-up. 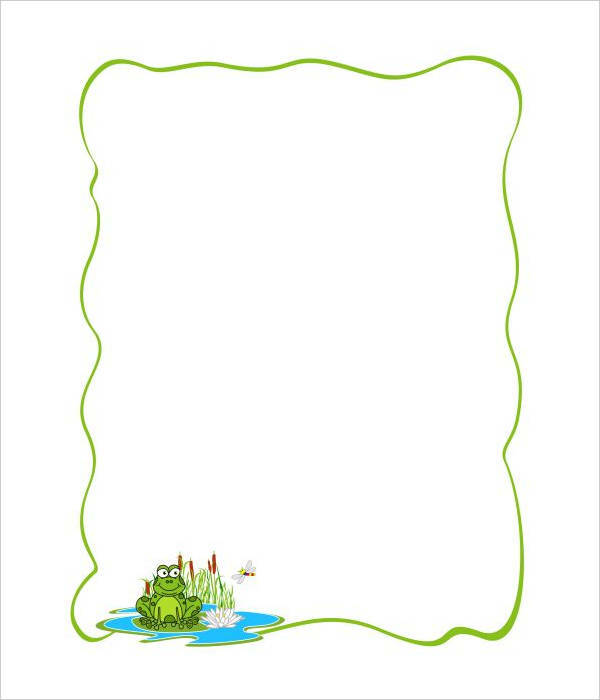 This frog is in a sitting position and this template can be used in academic presentations for children. 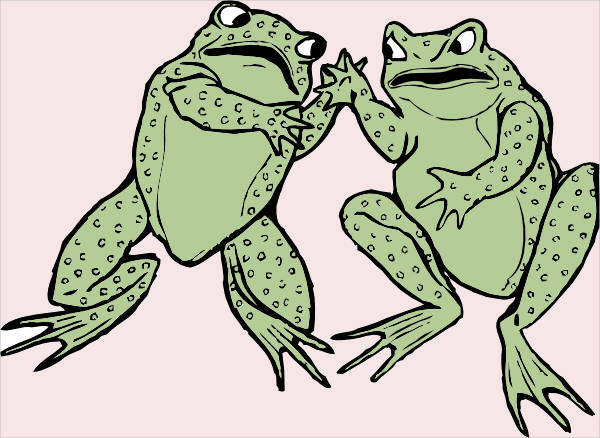 In this clipart, a number of frogs are presented in standing positions. They look cute and you can download the template for free from the website. They are portrayed in different postures. Here, the frog is placed in the left corner at the bottom of the image. The template has a green margin and you can edit the text in the body. 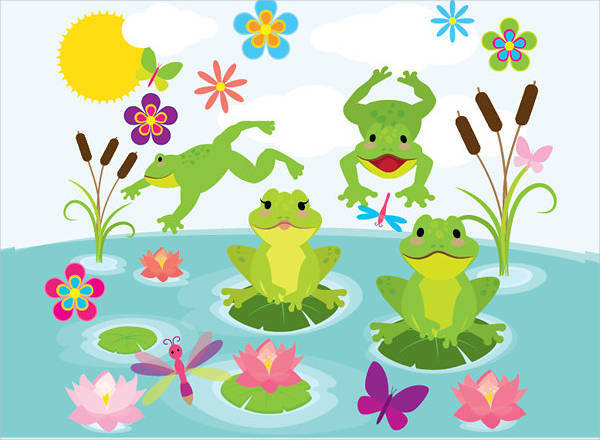 In this clipart, different frogs are presented in a pool. They are playful in nature and green in color. This clipart can be used in covers of books for children. 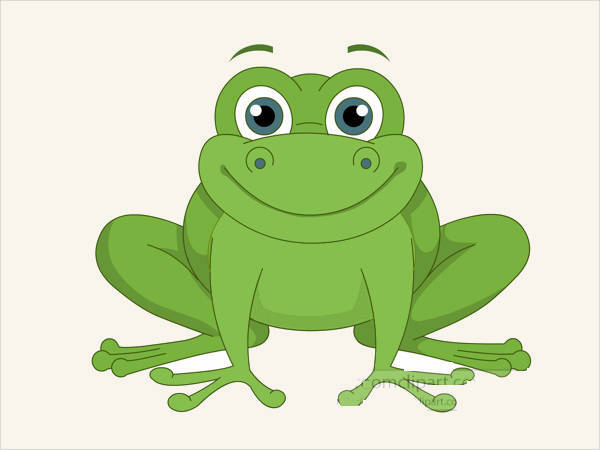 The face of a frog is presented in this clipart in a close-up position. 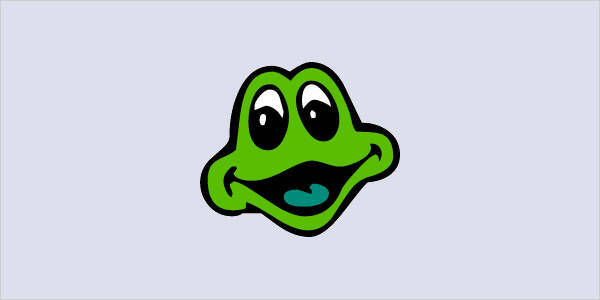 The outer border of the face has thick, dark lines and the frog has a smiling face. Here, the frog is presented in a jumping position. It has a funny appearance and can be used as a theme for accessories for children. You can get it in a downloadable format. This is a mixed set of frog-clipart. The frogs are presented in light and dark green colors. The set contains different funny postures of the frogs. Frogs are often presented in cartoon formats. 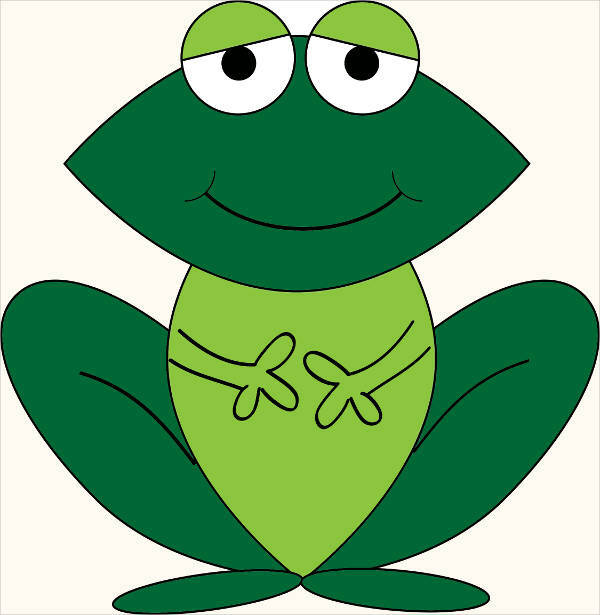 If you need a cartoon-themed frog clipart, you can download it for free from the website. This image has two shades of green in it. 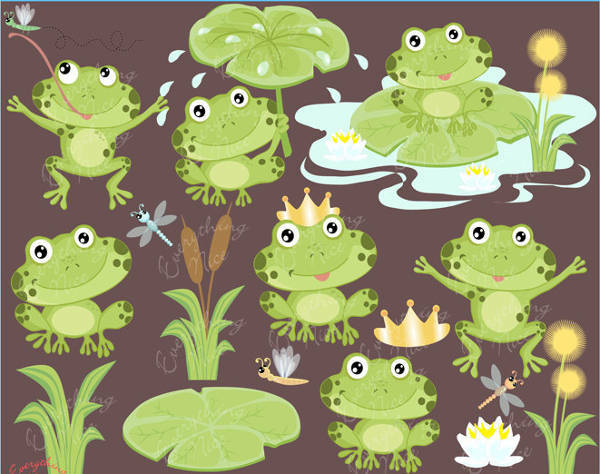 In this clipart, a number of frogs are visible in a waterbody. The image contains butterflies and dragonflies as well. Light colors like green and pink have been used in this clipart. 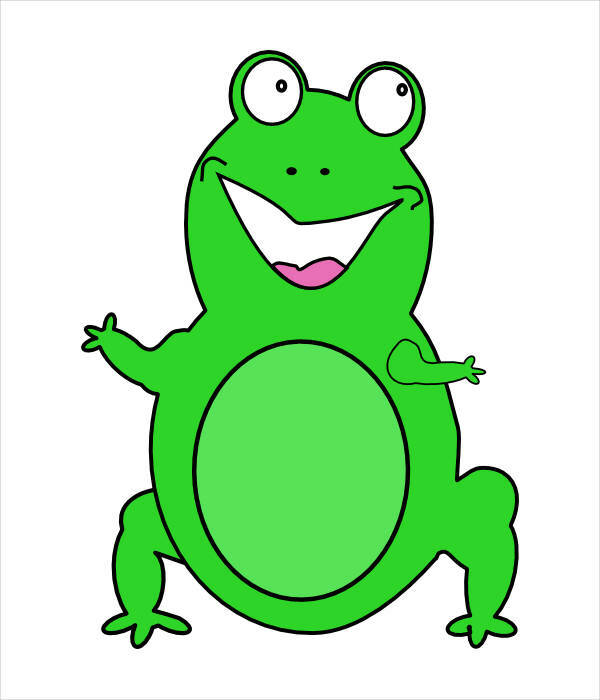 This clipart has a funny frog on it. 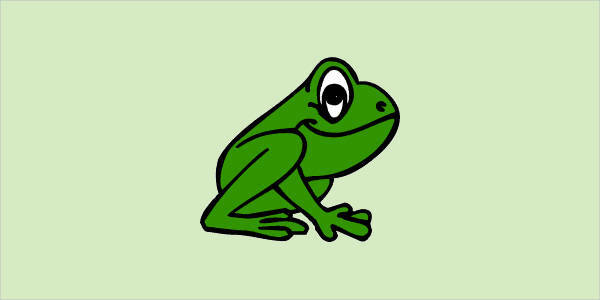 The green frog is sitting in the center and you can use this clipart for personalized themes. Simply download the clipart from the website. 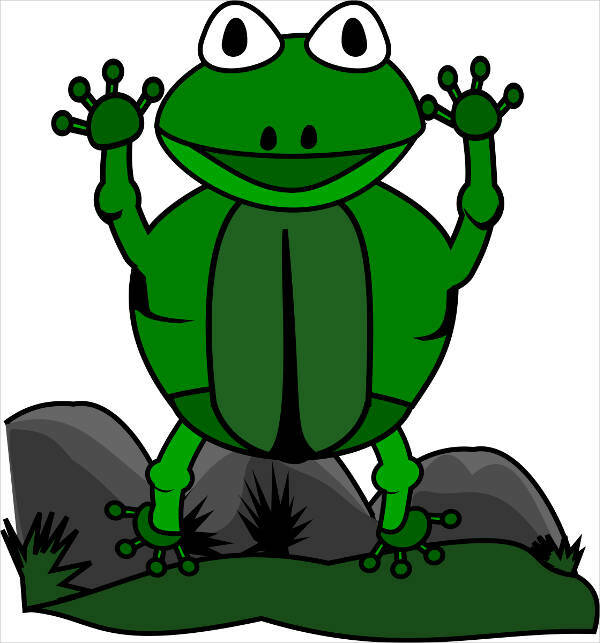 This is an animated frog clipart that you can use in online platforms. It is sitting on a leaf and has a funny appearance. The frog has spots on its body and a smile on its face. In this template, the frog is presented in a funny way. It is leaping in fun and has its mouth opened. You can use it on online and offline platforms. 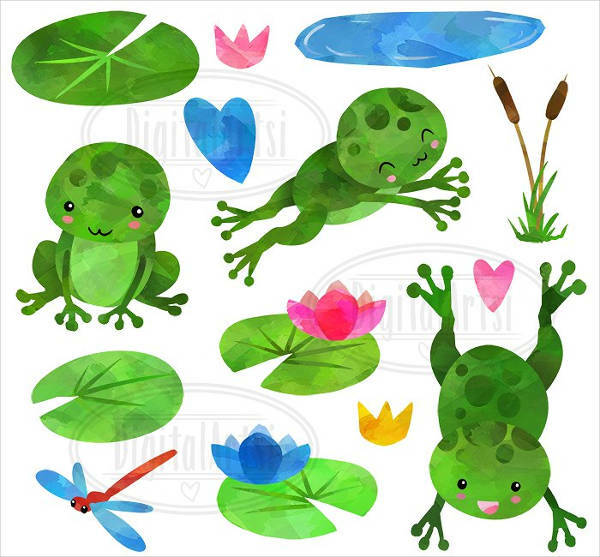 If you need a frog on lily pad clipart, you can download this one. It has a number of frogs in it, playing in a waterbody with flowers and plants growing around. How to use these “Frog Cliparts”? These cliparts are popular among designers. If you need any of these cliparts, you can come to the website and choose the required ones. These cliparts are available in the downloadable formats and you can print them on various solid surfaces. These can be used on online platforms like web pages and blogs. Children often need images of frogs for academic projects and online presentations. These cliparts can serve the purpose well. Simply download the cliparts and use them for customized purposes.You may also see Pencil Cliparts. 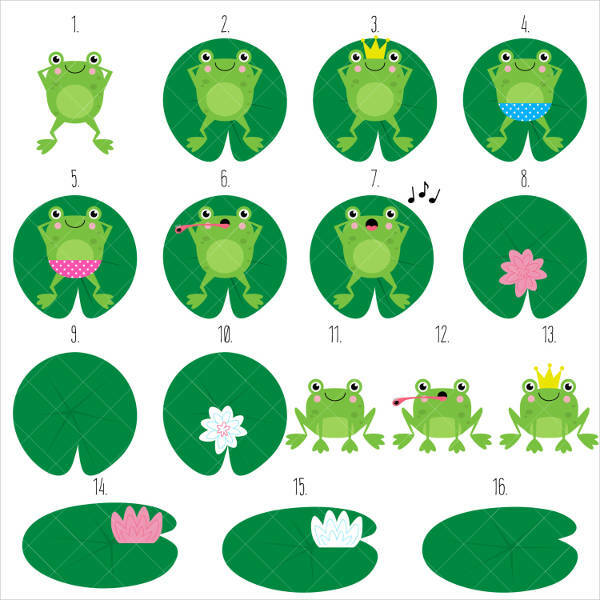 Frog cliparts have extensive uses in designing, embroidery industry, and so on. These are also used as fashion prints and other funny backgrounds. Whenever you need a frog clipart, you can come to the website and download the required template. These are available for free. Browse through the website for interesting frog cliparts.